A great read that takes place in the 1940s and 2000s. I loved the way the book was written to give you a background of what happened during the German occupancy of Guernsey in the 1940s and goes to current day where we find out who the betrayer was as well as what happened to Leo’s families valuables. 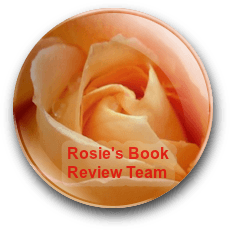 The book was well written and moves effortlessly through between the decades. 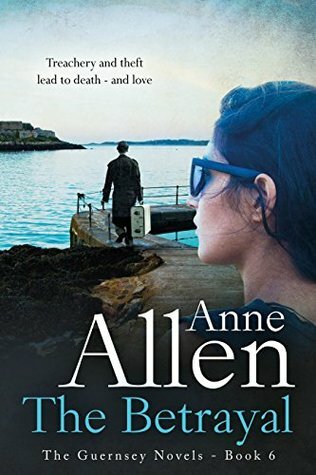 This was my first time reading Anne Allen, and I now want to go back to read the other books in the Guernsey Novels. The mystery of the belongings found and the rightful owner takes us through the years and how the items came to be hidden as well as their value in present day.